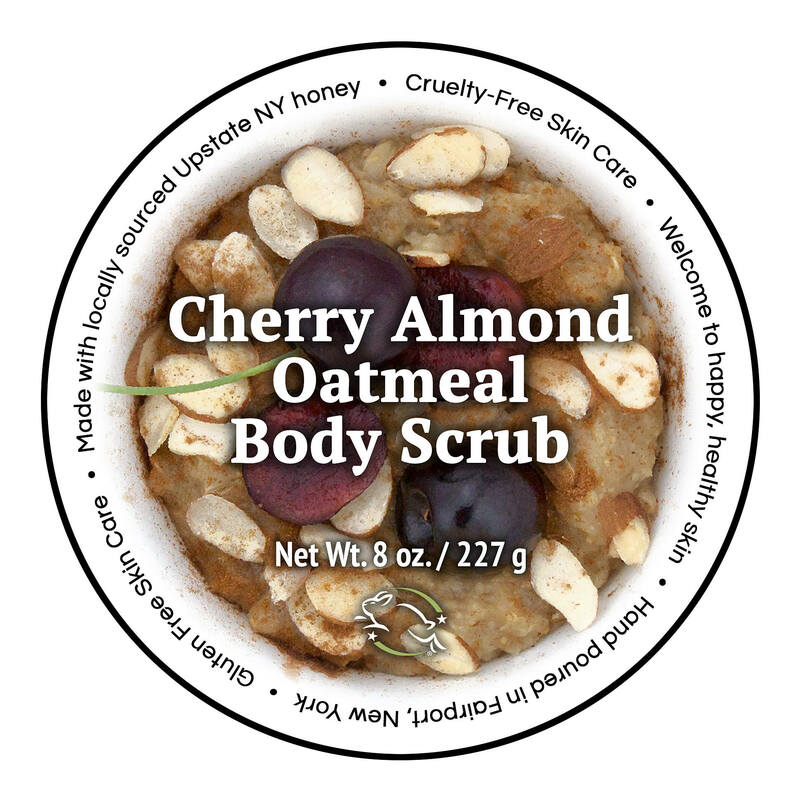 Our Cherry Almond Oatmeal Body Scrub is infused with the soothing scent of oatmeal and honey. 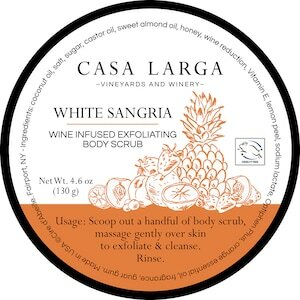 A gentle exfoliator for soft, nourished skin. Saigon cinnamon is added to provide a rich warm scent! 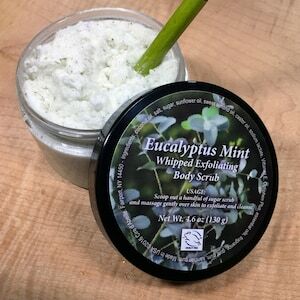 Use as a gentle exfoliating scrub to smooth away dull skin or apply as a mask for a nourishing treatment. Made with 100% natural exfoliant oatmeal, this cinnamon infused formula gently buffs & can be used 2-3 times a week for fresh, glowing skin with all the added extras. Honey is known to be a natural moisturizer and can help soothe dry itchy skin. Our honey comes from bees buzzing around Upstate NY. 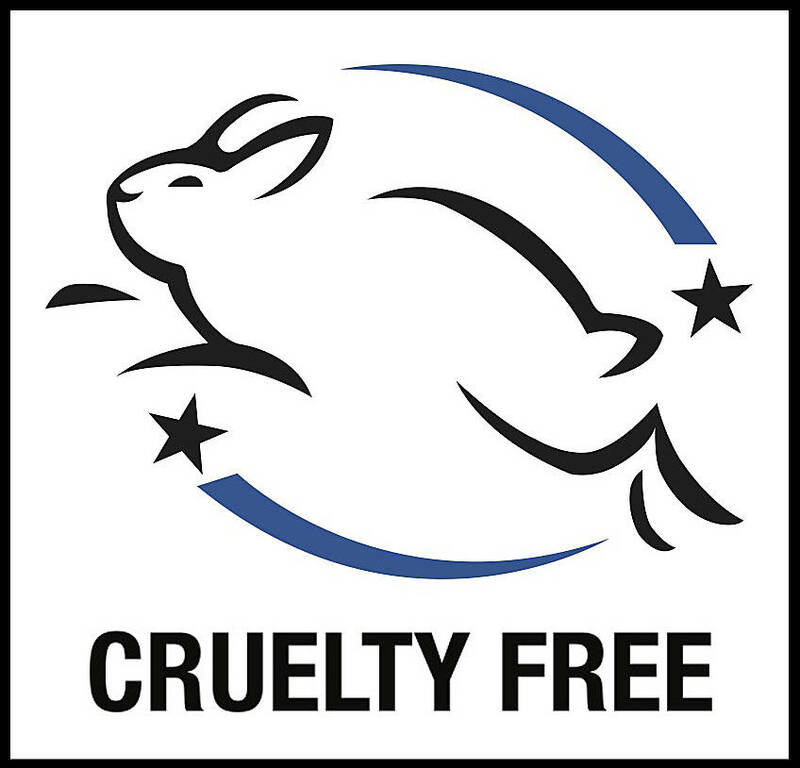 As always our products are Leaping Bunny cruelty-free. 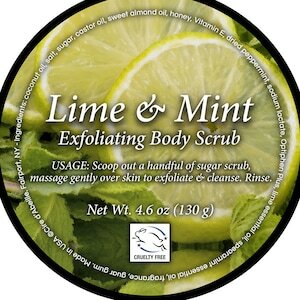 Usage: Scoop scrub onto your fingertips and massage onto damp skin. Spread in small circular motions, applying gentle pressure to wake your skin’s natural circulation. When you’re done, rinse and pat dry with a clean towel. Ingredients: coconut oil, oatmeal, sugar, sweet almond oil, castor oil, honey, brown sugar, sodium lactate, cinnamon, Cocamidopropyl Hydroxysultaine, Vitamin E (Tocopheryl Acetate), Optiphen Plus, fragrance, xanthan gum, guar gum, vanilla, ginger, clove, and cinnamon bark essential oil. 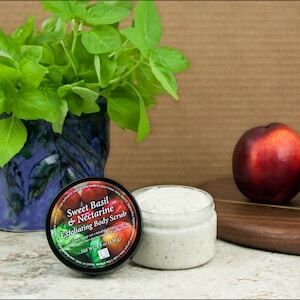 Each scrub is made in small batches and may have slight variations between each batch.